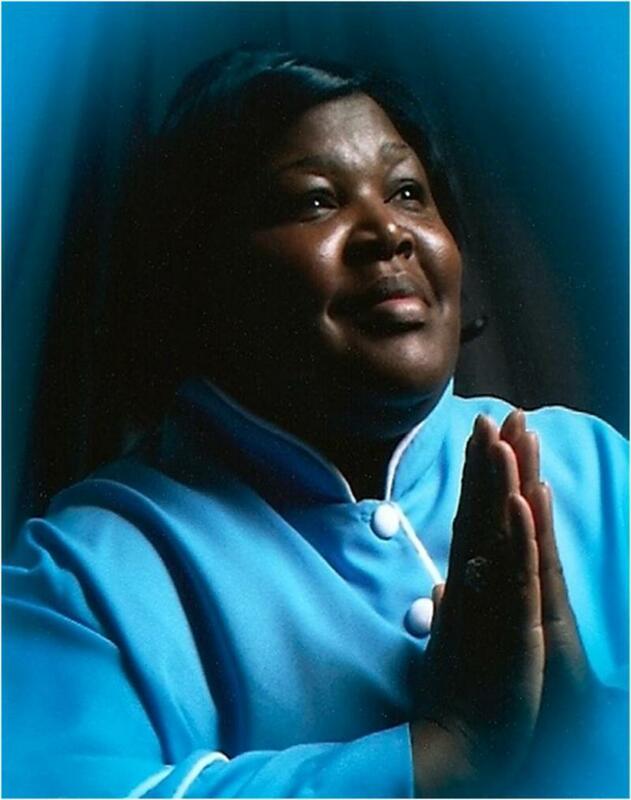 Apostle Barbara Davis is a graduate of Grambling State University in 1977 with a A.A. dregree in Business Admeristation. In 2008 she graduated from Wiley College with a B.A. dregree in Church Leadership. Even though she gave birth to two children into this world, but she is a mother to many. Apostle Barbara Davis was licensed in1990 and ordained the following year. God called her to the office of the Apostle in 2007 and consecrated by Apostle Robert Easter. She is the Founder of Wilderness Interdependent Fellowship of Churches where she tutors young churches to be their all God has made them to be. Apostle Davis is a very quiet indivdual who believes that God wants his people to live as he has prescribed in his bible.